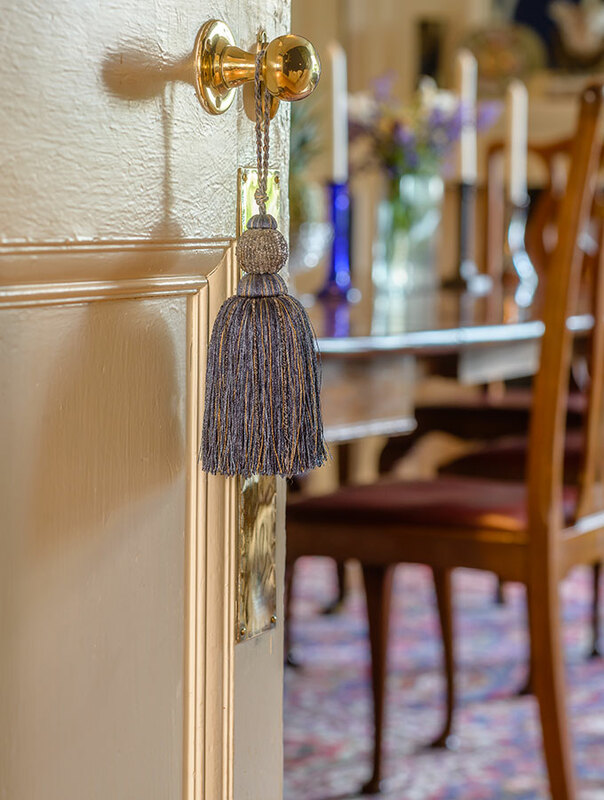 Fauhope Country House was designed by well known Scottish architect, Sydney Mitchell, and built in 1897 for the Glasgow shipping millionaire, William Lithgow, the house is a wonderful example of Arts and Crafts architecture. 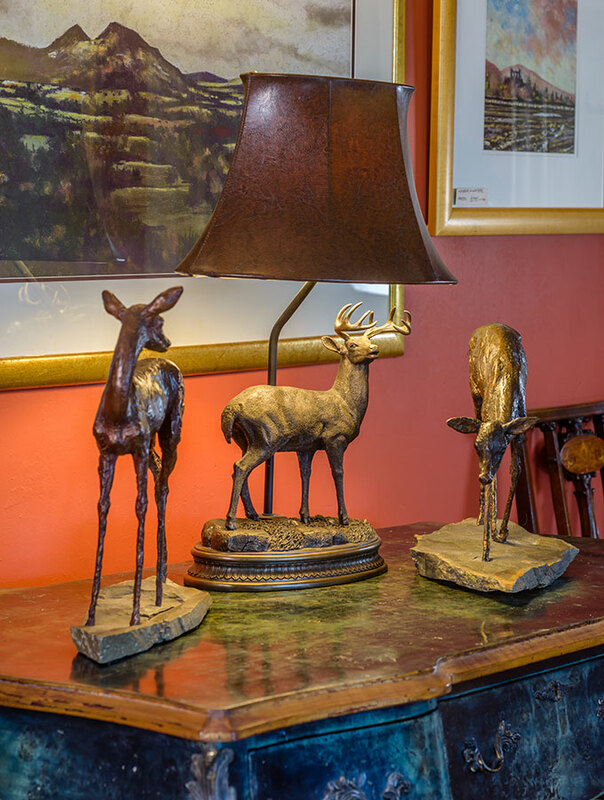 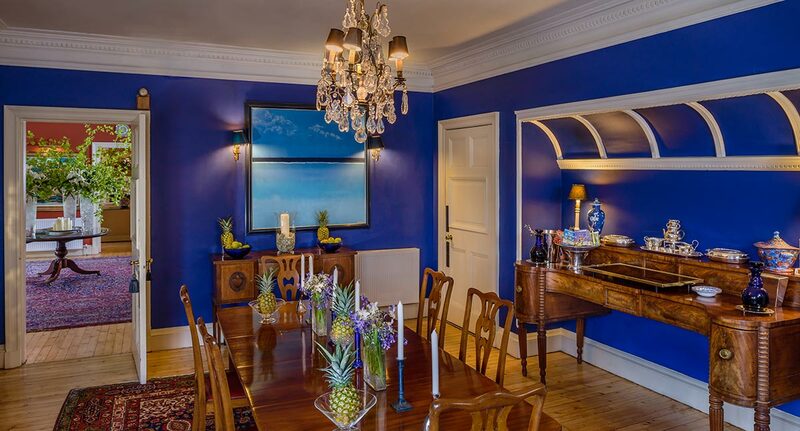 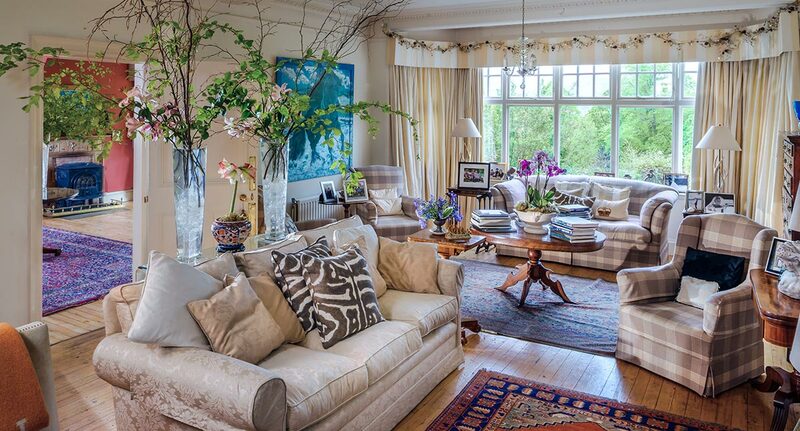 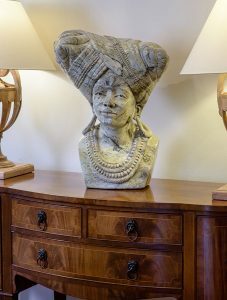 Current owners Sheila and Ian Robson have decorated the house with a great deal of flair and style. From the moment you arrive at Fauhope you realise you're staying somewhere magical, with stylish modern comforts and a first class service you would normally expect only from a 5 star hotel. 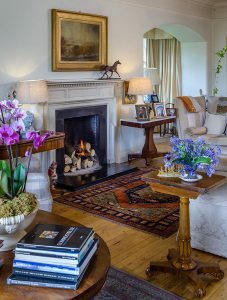 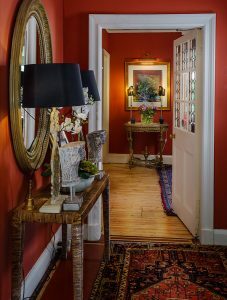 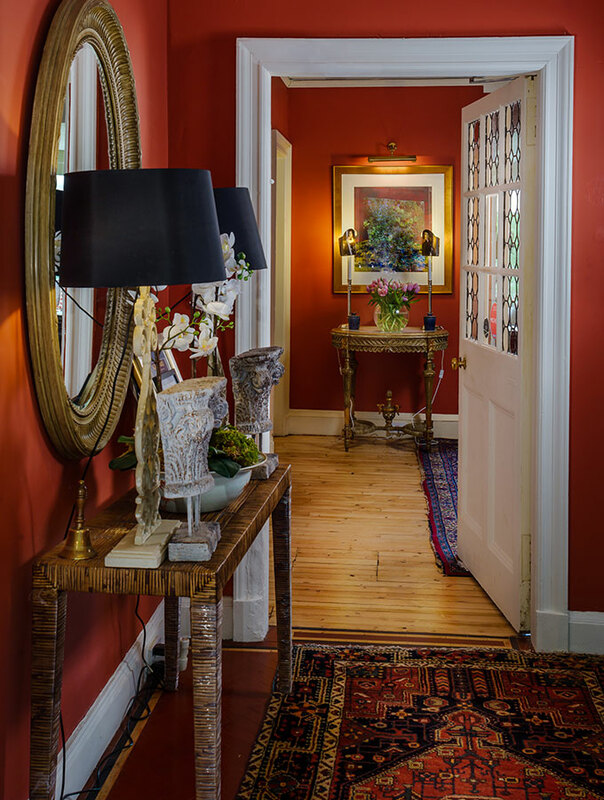 In winter, the hallway is lit with tealights and soft uplighting, the fire roars and crackles in the drawing room and candles and foliage fill the house. 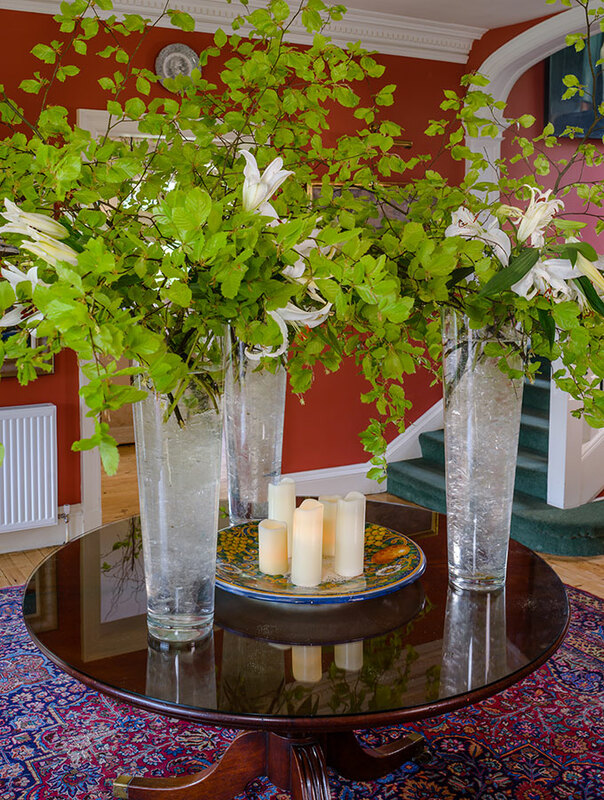 In summer, Sheila's famous and fabulous floral displays take over the entrance hall and diffuse fragrance and colour throughout the house. 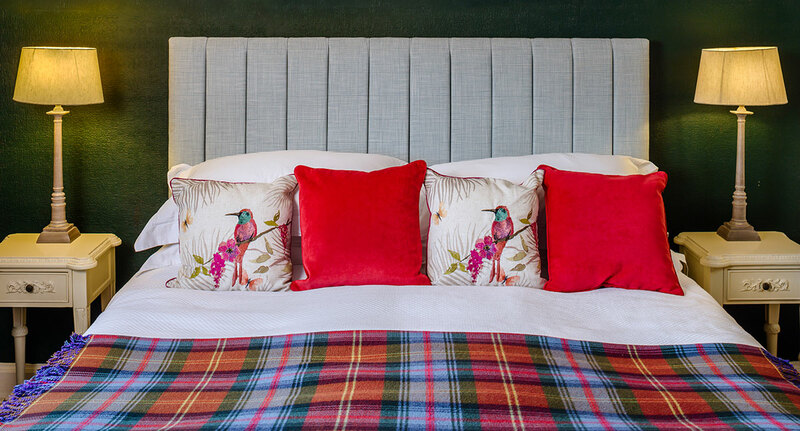 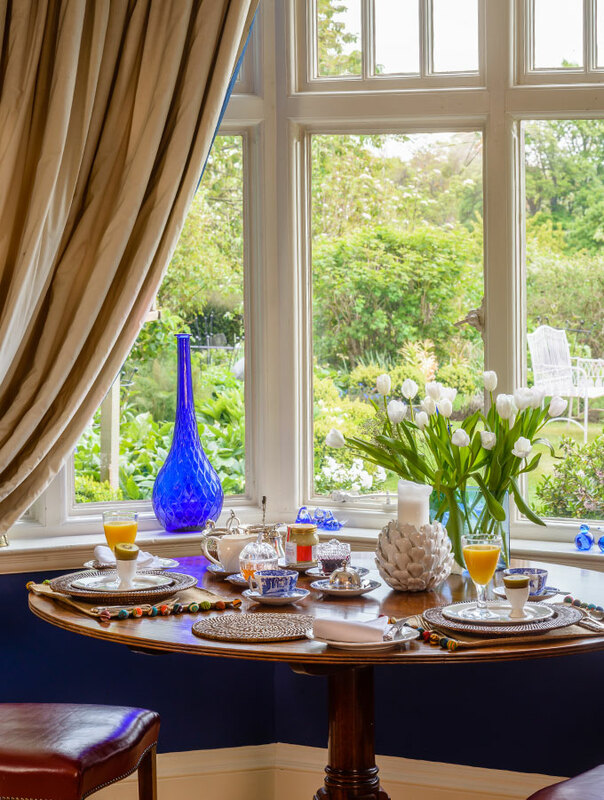 Breakfast is a hearty, Scottish Borders-inspired affair, with some sophisticated touches and local produce that make it a wonderful dining experience whether you are a hungry outdoor enthusiast, a business traveller or city living gourmand. 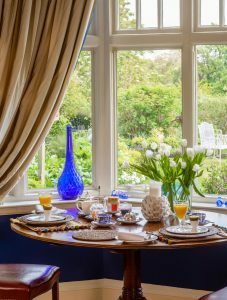 After breakfast, the day is yours to discover the local area and beyond, and Sheila will be delighted to send you on your way with a list of places to visit and restaurants to frequent. Nothing is too much trouble, so if your wedding shirt needs ironed, your walking boots need dried, or you need a bottle of champagne chilled for your return, just ask. 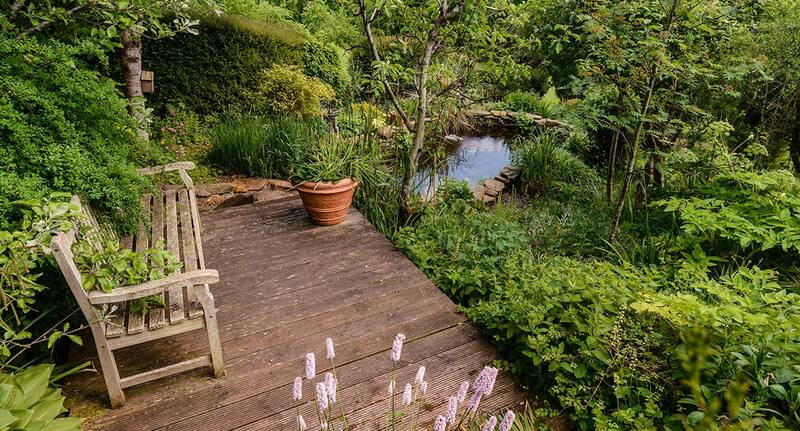 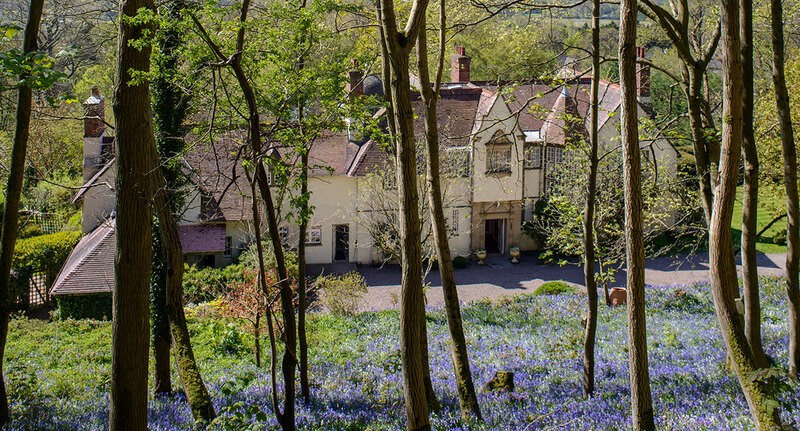 Don't forget to take a stroll round the Fauhope gardens, or book a relaxing massage at the Fauhope treatment room, or if you need to catch up on work, tap into the free onsite wifi. 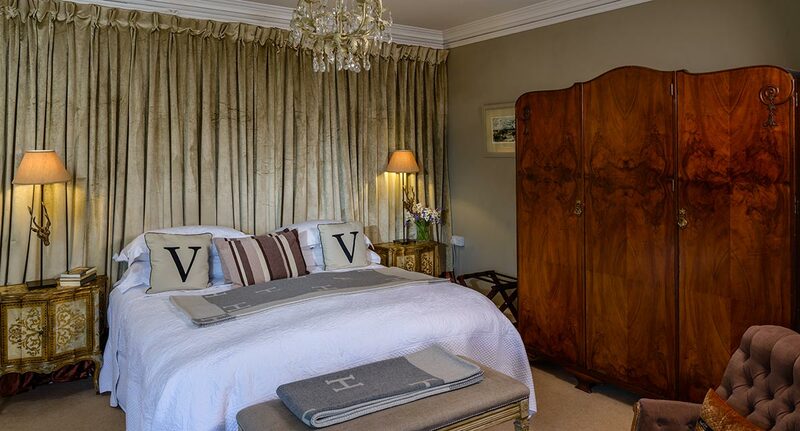 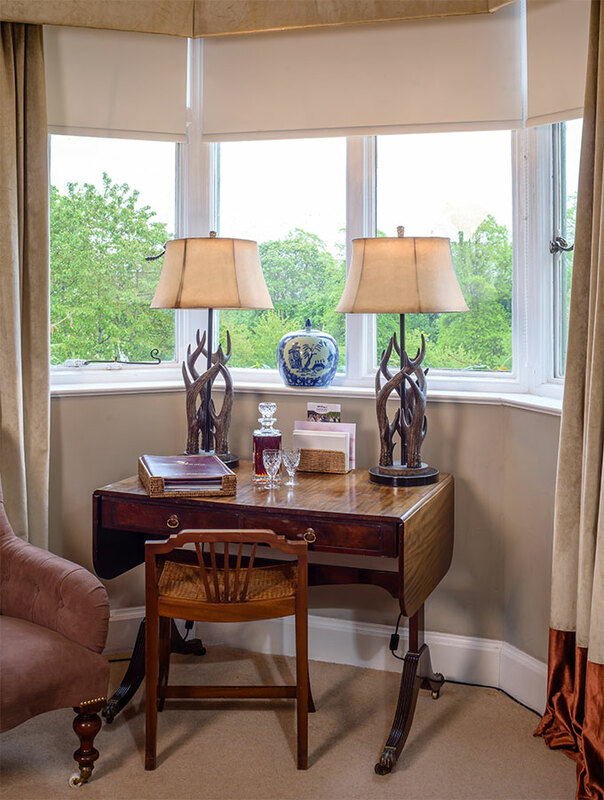 To discuss your bed and breakfast stay at Fauhope in more detail, call us on +44(0)1896 823184 or email us.